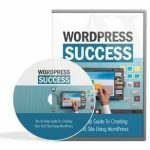 Learn the 24 top secret traffic sources to drive more traffic to your website starting today to increase visitors and create future customers. 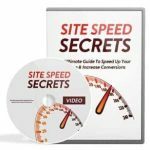 Hidden Website Traffic Mines … 24 Revealing Videos! Traffic is indeed the life-blood of every website or blog and if you are not doing it for your online business, then this will eventually die and go bankrupt. There many ways to drive traffic to your website but still there are things that don’t work and obsolete strategies. But inside this video training you will learn the latest ways and ideas to drive more targeted traffic to your blog starting today.